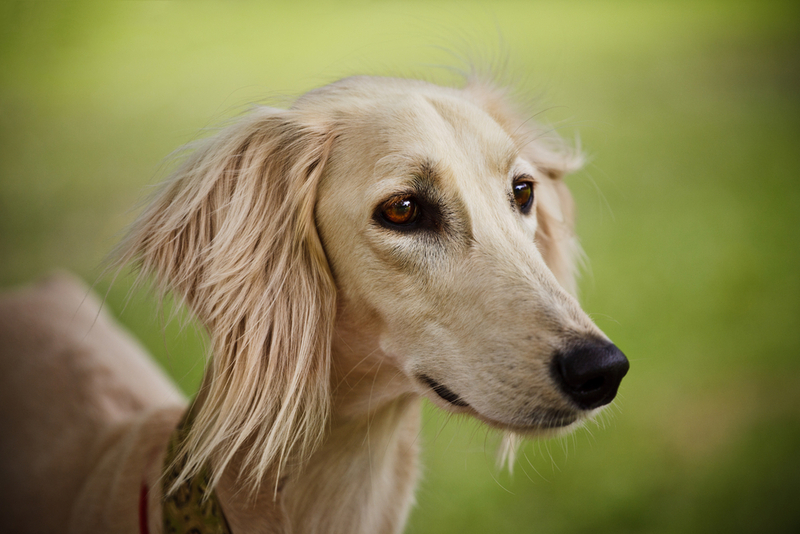 The term “hypoallergenic dog” often refers to a dog that does not shed or sheds a minimal amount. 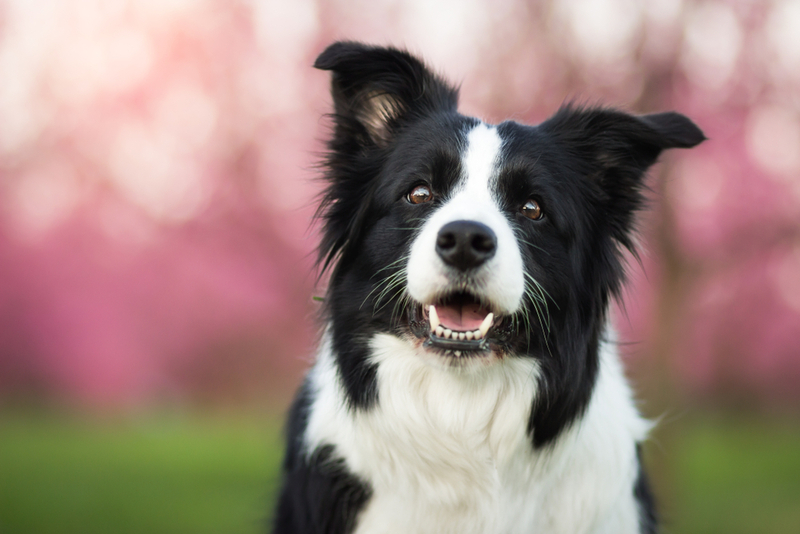 There is no such thing as a dog breed that is truly hypoallergenic. 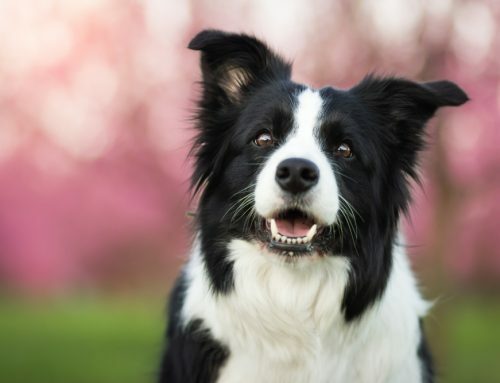 Many people who experience dog allergies are not actually allergic to dog hair at all, but to proteins in their saliva. However, for some people, the dry skin that sticks to dander may be a cause of their allergies as well. 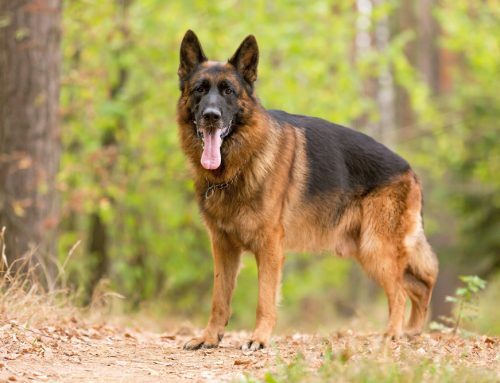 Here is a list of the dogs that are said to shed the least. 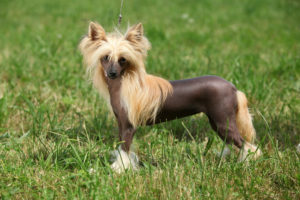 The Chinese Crested breed does not shed its coat, leading it to often be called a “hypoallergenic dog breed”. 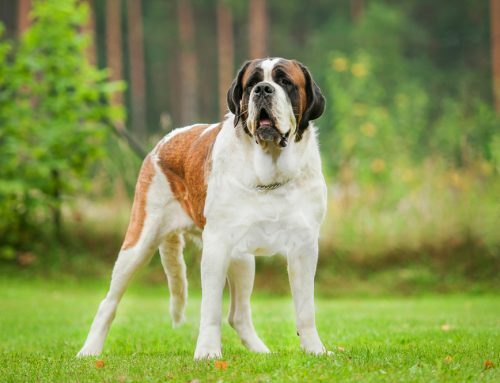 Despite what its name would suggest, this dog breed actually originated in Africa. 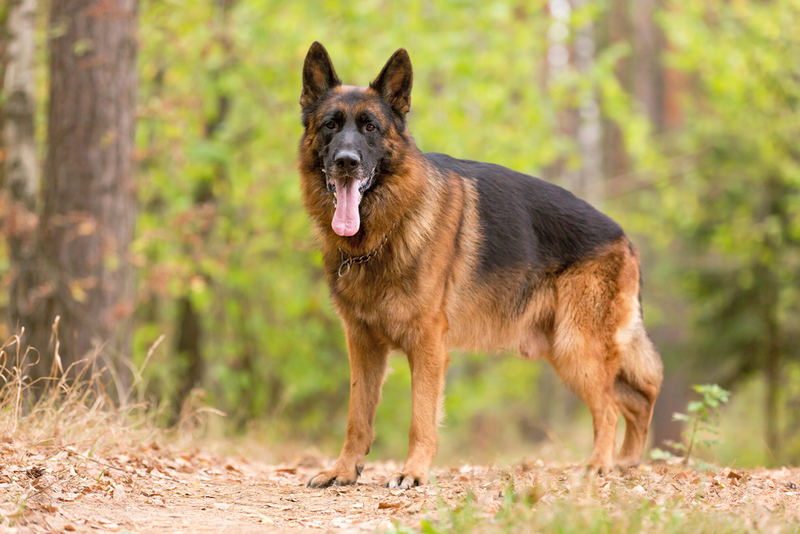 The breed gets its name after Chinese sailors who took the dogs from Africa and ferried them back home. The Irish Water Spaniel is known for its devotion to its owners, a trait that makes it a perfect companion dog. 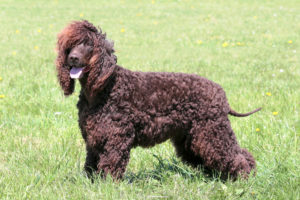 The Irish Water Spaniel sheds less than other comparable breeds of its size. 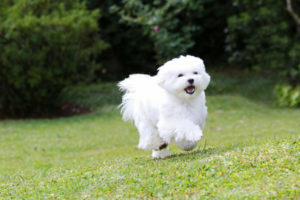 Another dog with luscious fur is the Maltese breed. However, the Maltese dog does not shed much as it does not have an undercoat. The small dog can trace its origins back to Malta in the Mediterranean and is known for its playful yet gentle disposition. 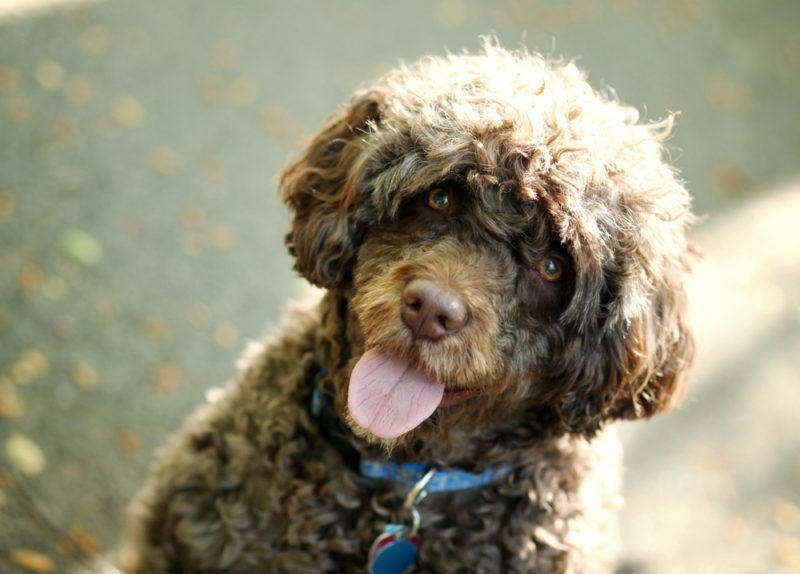 Everyone’s favorite companion dog, the poodle is another breed that is often touted as hypoallergenic. The poodle does shed very little. 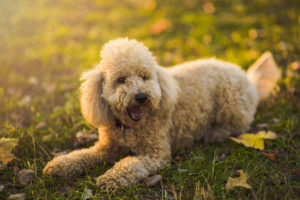 Another impressive trait found in the poodle is that the breed is essentially odorless. The schnauzer is a hypoallergenic dog breed that dons a thick double coat. 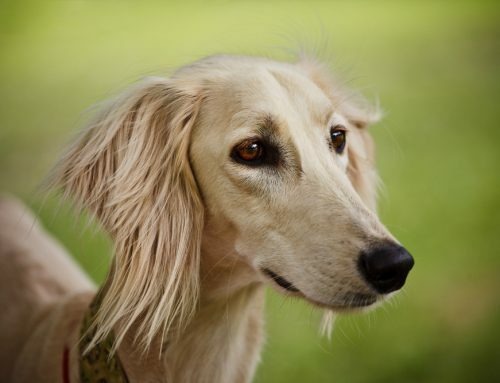 The name is German for snout which the dog gets due to its pronounced mustache. 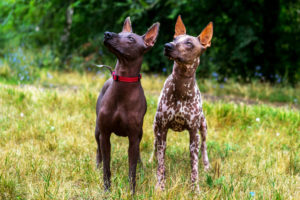 Another hypoallergenic dog breed is the playful, cheerful, and protective Xoloitzcuintli. 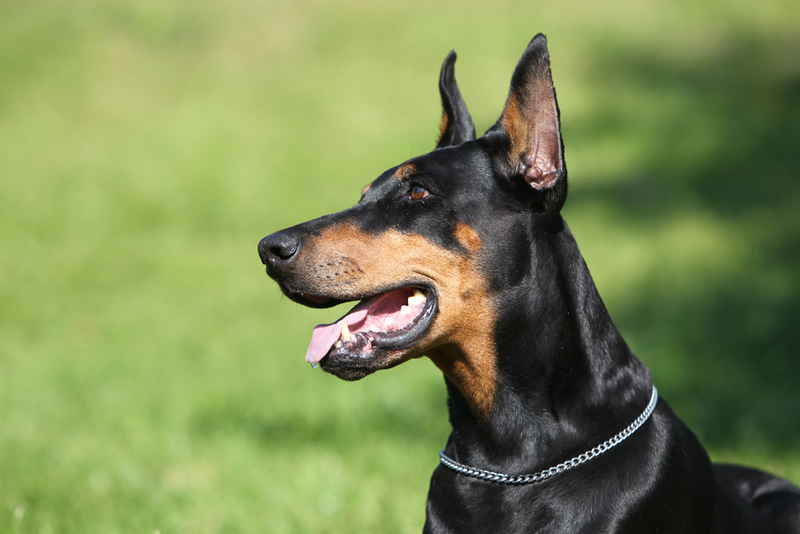 The breed originates from Mexico and is known for being hairless. 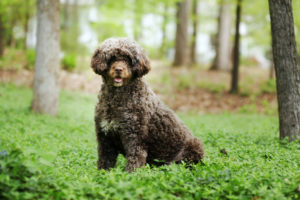 Like many other hypoallergenic breeds, the Portuguese Water Dog has a heavy coat. One of the most famous examples of a Portuguese Water Dog is Bo, the dog of the Obama family. 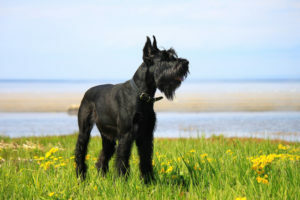 Despite their name, the Kerry Blue Terrier is born with a black coat. However, this coat is gradually replaced by a blue one as the dog grows. 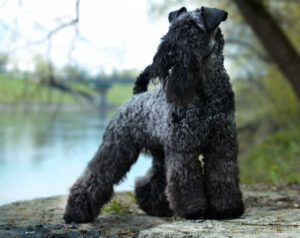 The coat of the Kerry Blue Terrier is made up of hair of similar texture to that of humans. 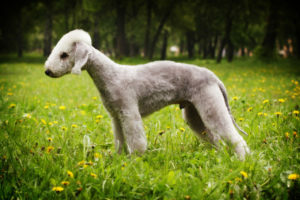 The Bedlington Terrier dog is a hypoallergenic dog breed notable for its swimming skills. 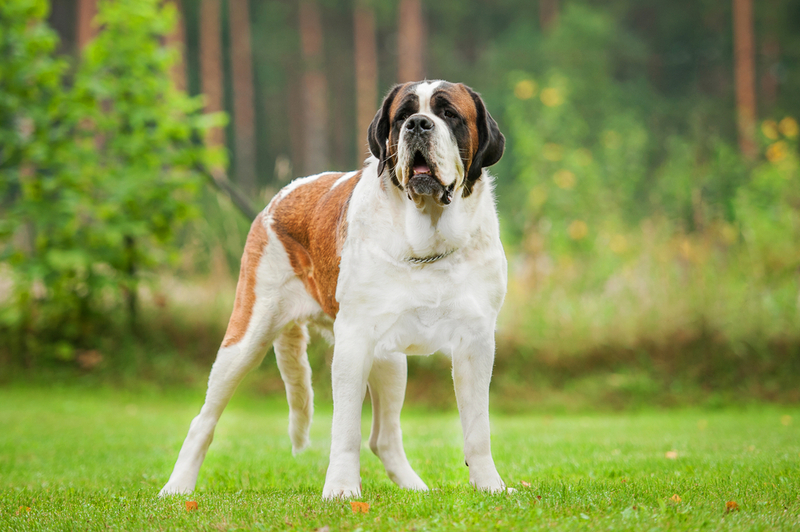 This dog is known for shedding and drooling very little. 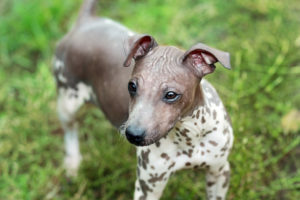 Like the dog’s name suggests, the American Hairless Terrier is one of the few hypoallergenic dog breeds that are hairless. 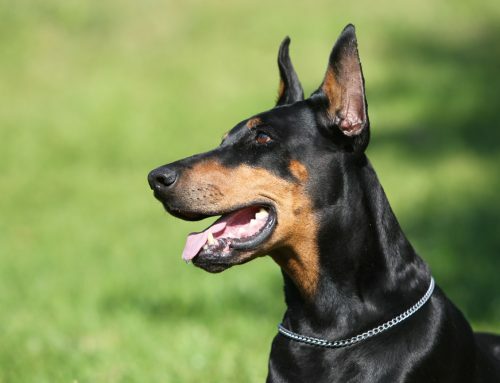 However, the breed also has a coated variety which has a thin coat.